Carbonara day is coming on April 6th! Who knew!?! This delicious Italian staple has been given its day in the spotlight since 2017, and we’re ready to jump on the bandwagon to join the celebration with wine glasses in hand! But what to drink with Carbonara? It’s a no brainer to choose something Italian, but think a little outside the box. TINI Sauvignon Blanc sports ripe citrus fruit and a light herbal touch, packing a bit more punch than other classics like Pinot Grigio normally offer. Grab your glass and pasta fork! 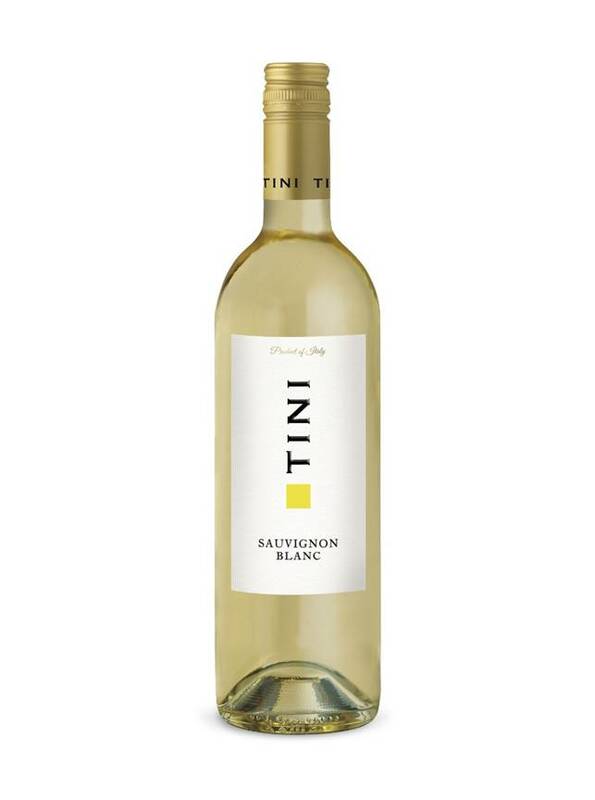 Tasting Notes: TINI is 100% Sauvignon Blanc from Friuli, Italy and shows a ripe lemon and grapefruit citrus character, light herbal notes and a clean finish. With a softer texture than many classic Sauvignon Blancs, TINI is definitely an easy drinking wine. Enjoy With: Carbonara (you knew that was coming), seafood, chicken dishes or just with a thirsty palate! Style: A light-bodied, crisp, white wine. Terroir/Region: Friuli lies in the mountainous northern reaches of Italy near the border of Austria and Slovenia, and it’s one of the best regions in the country for growing grapes for white wines. The air in the high mountains stays cool and the elevation gives vineyards great exposure to the sun. The final wines are ripe and fruity while having balancing acidity to keep you coming back for more. Producer: TINI is made by the Caviro group which is responsible for many of Italy’s best-known value-focused wines. It looks for growers who can offer quality at a great price then strives to make clean, fruit driven-wines for those who want solid wines for a great price. Availability: TINI Sauvignon Blanc is available in the Italy section of your local LCBO and offers great value for all your Carbonara-pairing needs. Enjoy Carbonara day 2019!